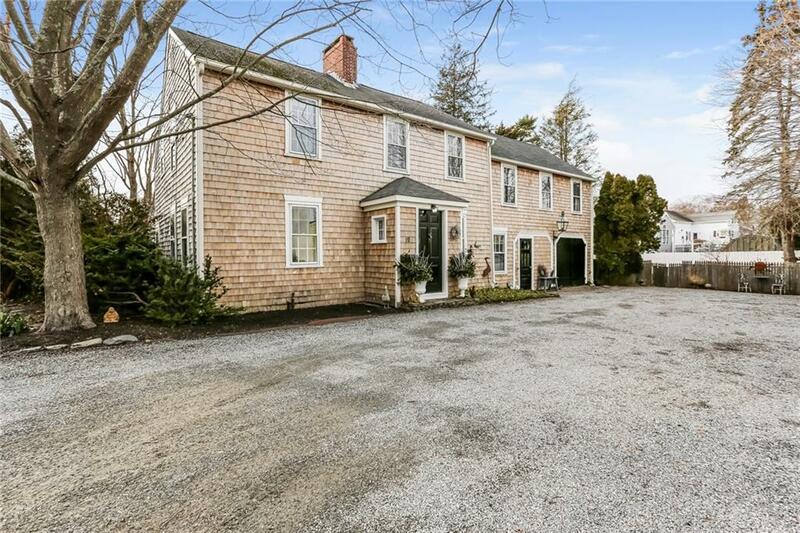 Great opportunity to own an early c1800's shingle style Colonial on the westside of Bristol outside of the historic district. 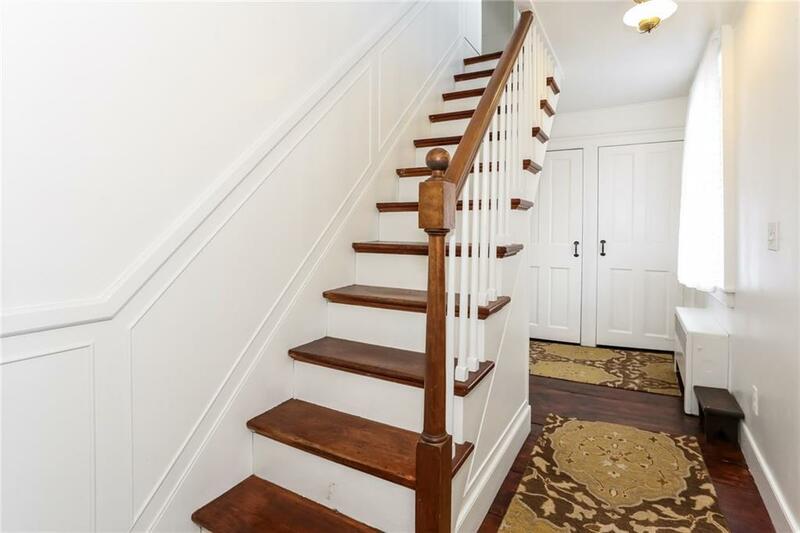 Charming home offering 4 BRS, 2 FBTHS, EIK, 2 FP, DR LR with plenty of closet space and lots of period details such as gorgeous restored wide plank pine flooring, windows, original doors and hardware . 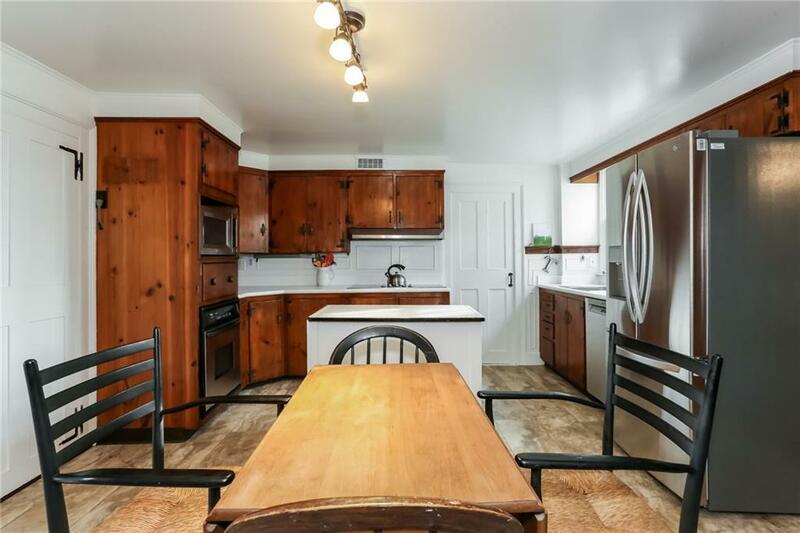 Uniquely sited on a lot with at least 6 parking spaces, 1 car garage, brick patio facing western sunsets and lovely gardens. Located around the corner from Colt State Park, playground, swimming, boating, East Bay Bike Path, a short walk to downtown and you won't want to miss the 4th of July Parade just 2 houses from the parade route! 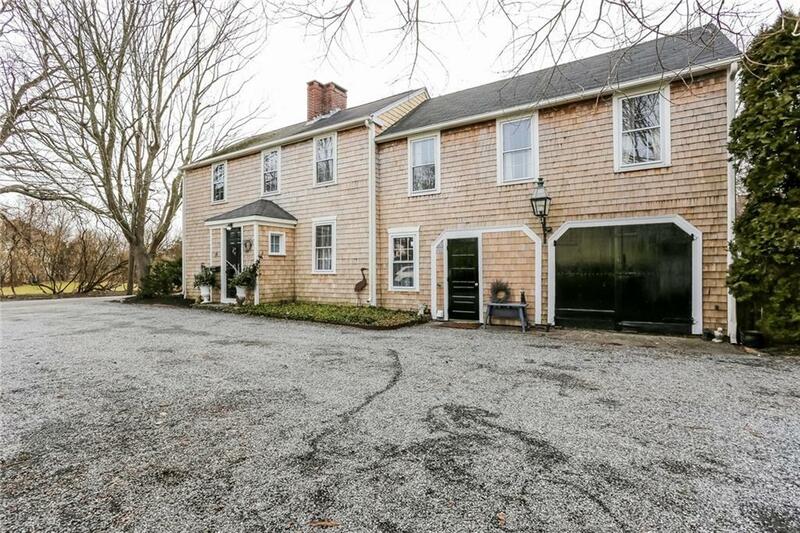 Listing provided courtesy of William Raveis Chapman Enstone.